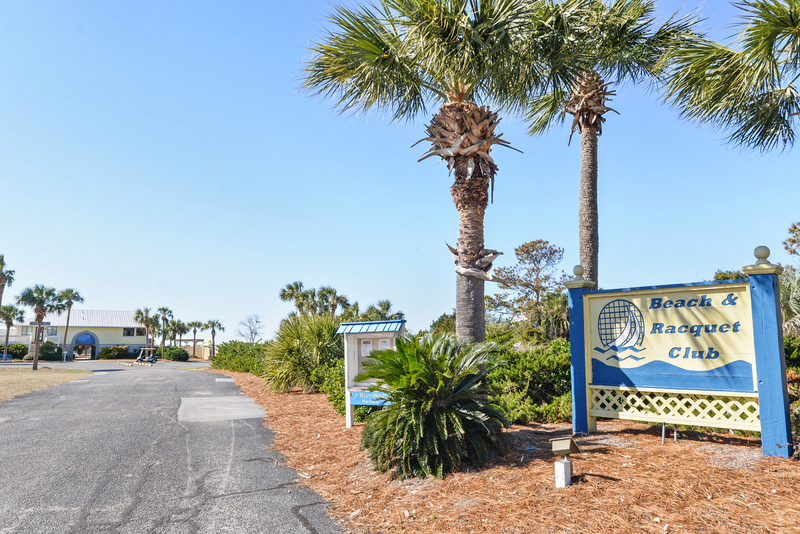 13 Ocean Marsh Lane is located in the private beach community of Harbor Island SC. Ocean Marsh Lane is a quiet street that is accessed via Lakeview Lane. Harbor Island is situated between Hunting Island and St Helena Island. 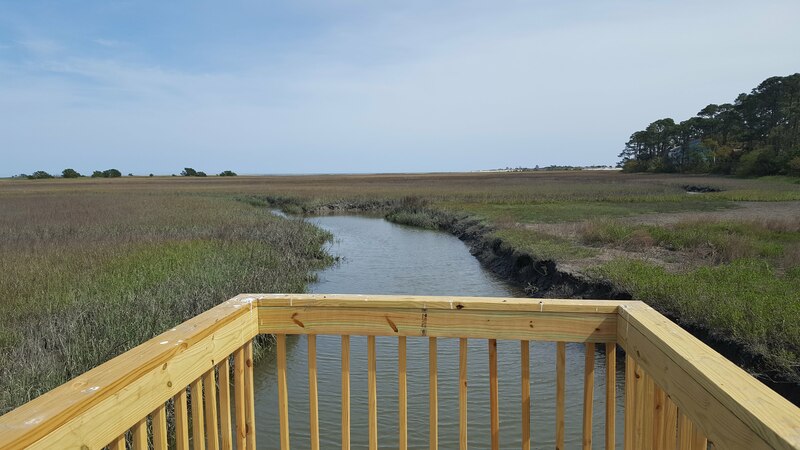 It is a scenic drive to Historic Beaufort , and the neighboring town of Ladys Island. Easily reach Savannah and Charleston for day trips. This home site is approximately 1 acre. It has a dock on Tidal Creek, and is on a corner lot. 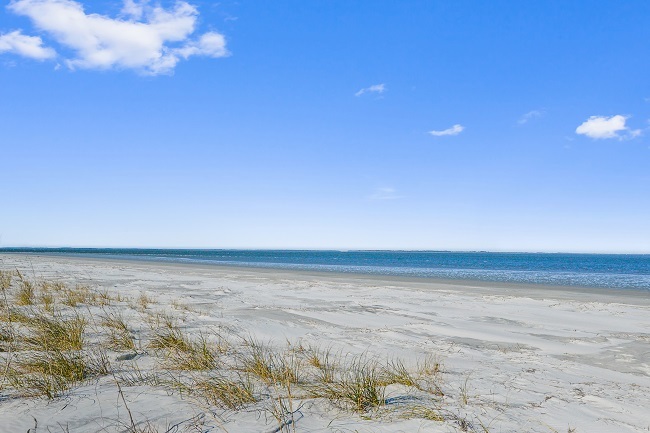 It offers unobstructed panoramic views of marsh, ocean, and even Hunting Island State Park. 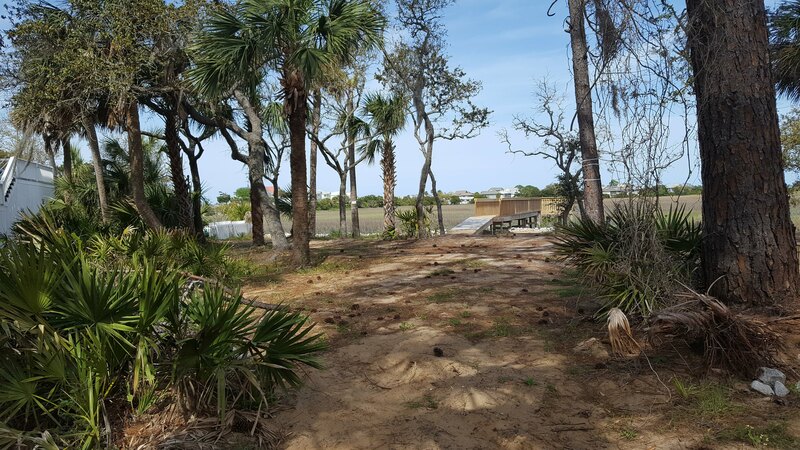 This is the only buildable lot with a dock on Tidal Creek. Build the home of your dreams, and enjoy the stunning view.